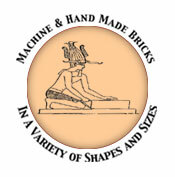 Specializing in quality tested adobe. 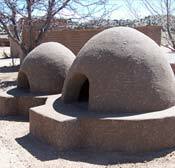 The Adobe Factory builds custom Kivas or Hornos with our specialized mud brick that is 4" x 5" x 7" and 10" long hand made and formed for this purpose. 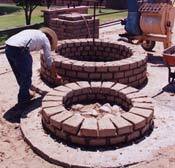 The brick is a traditional adobe, the horno is surfaced with an emulsified plaster for water resistance. Prices are given by quote only.